London, 1656:** Captain Seeker is back in the city, on the trail of an assassin preparing to strike at the heart of Oliver Cromwell's Republic The Commonwealth is balanced on a knife edge. Royalists and disillusioned former Parliamentarians have united against Oliver Cromwell, now a king in all but name. Three conspirators, representing these factions, plan to assassinate the Lord Protector, paving the way back to the throne for Charles Stuart once and for all. 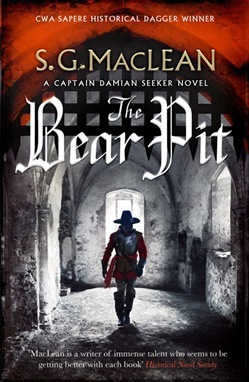 Captain Damian Seeker, meanwhile, is preoccupied by the horrifying discovery in an illegal gambling den of the body of a man ravaged by what is unmistakably a bear. Yet the bears used for baiting were all shot when the sport was banned by Cromwell. So where did this fearsome creature come from, and why would someone use it for murder? With Royalist-turned-Commonwealth-spy Thomas Faithly tracking the bear, Seeker investigates its victim. The trail leads from Kent's coffee house on Cornhill, to a German clockmaker in Clerkenwell, to the stews of Southwark, to the desolate Lambeth Marshes where no one should venture at night. When the two threads of the investigation begin to join, Seeker realises just what - and who - he is up against. The Royalists in exile have sent to London their finest mind and greatest fighter, a man who will stop at nothing to ensure the Restoration. Has Seeker finally met his match? 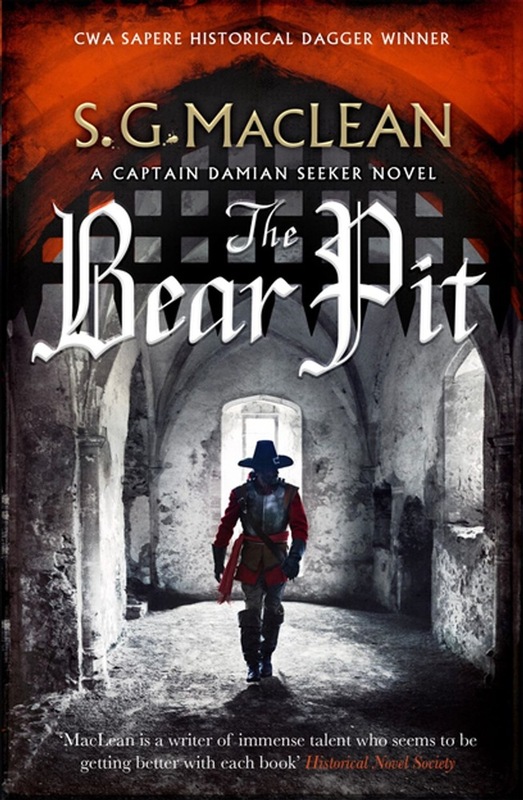 Acquista The Bear Pit in Epub: dopo aver letto l’ebook The Bear Pit di S.G. MacLean ti invitiamo a lasciarci una Recensione qui sotto: sarà utile agli utenti che non abbiano ancora letto questo libro e che vogliano avere delle opinioni altrui. L’opinione su di un libro è molto soggettiva e per questo leggere eventuali recensioni negative non ci dovrà frenare dall’acquisto, anzi dovrà spingerci ad acquistare il libro in fretta per poter dire la nostra ed eventualmente smentire quanto commentato da altri, contribuendo ad arricchire più possibile i commenti e dare sempre più spunti di confronto al pubblico online.